"Real Madrid is the favourite, because they are the defending champions and they have significant experience in the Champions League. Now this doesn't mean that they will 100% win, but Real Madrid in the Champions League are always special." 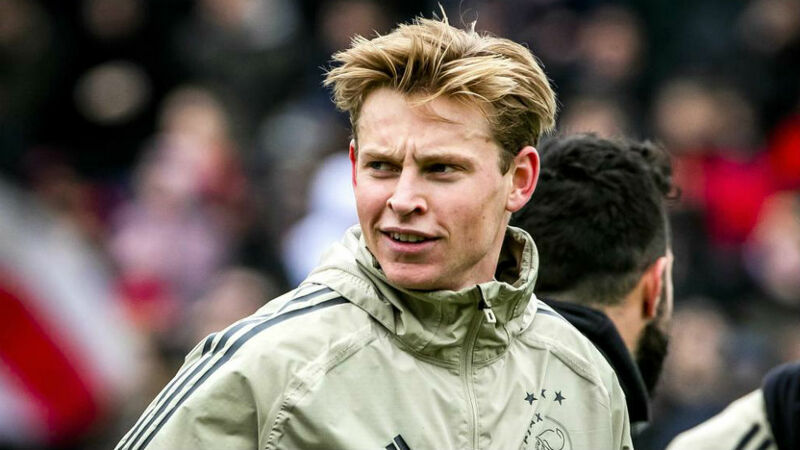 Ajax are sweating over the availability of Frenkie de Jong ahead of their Champions League showdown with Real Madrid on Wednesday. The 21-year-old Dutch international suffered a thigh problem during the Eredivisie game against Heracles on the weekend and had to be taken off before the end of the match. 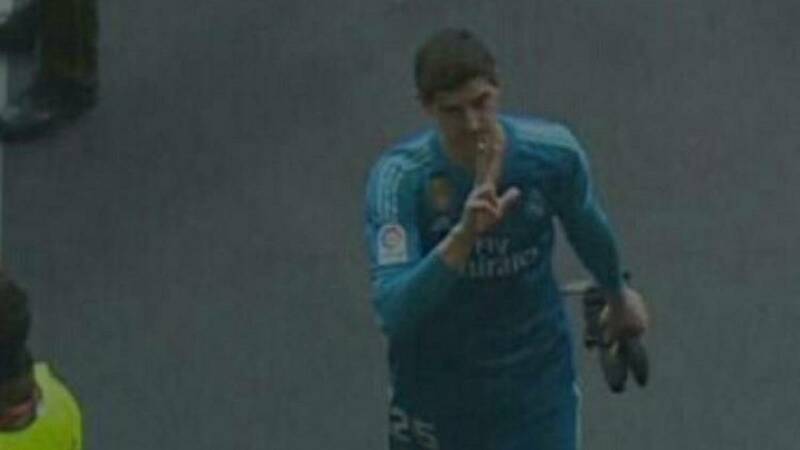 Real Madrid issued an official medical update this morning and claimed that the Costa del Sol born midfielder is suffering from dorsalgia-cervicalgia. Real Madrid issued an official medical update this morning after Isco was forced to retire from Friday's Valdebebas training session early after the player complained about back pain. 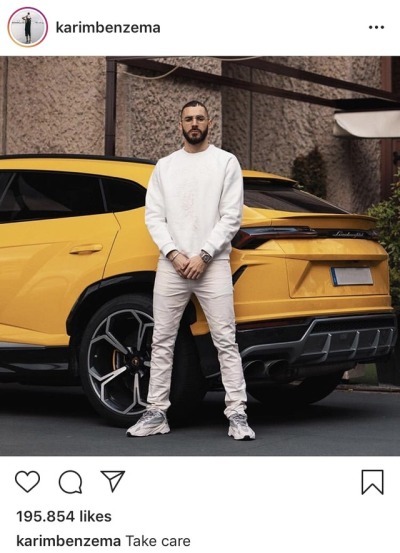 The communique stated that the 26-year-old is suffering from acute "dorsalgia-cervicalgia" and will be monitored by the club's doctors with no time frame given as to when the player is expected to be ready for first team action again. His manager, Santiago Solari, his teammate, Casemiro, and the club are keen to protect Vincius but are not afraid to say just how good he could be. Real Madrid know they have a star on their hand with Vinicius but they are also asking for patience with the 18-year-old and that has been the message since he started turning in world class performances with Real Madrid in recent weeks. Santiago Solari was one of the first to call for calm over praising the youngster and then Casemiro, one of his closest allies in the dressing room, following by Emilio Butragueño. The teenager has tasted glory really quickly at Real Madrid. He is a full-time starter now and was protagonist against Barcelona and Atlético Madrid, two of the biggest games of the year.